Teaser No. 2 and FIVE hardback copies up for grabs on Goodreads! 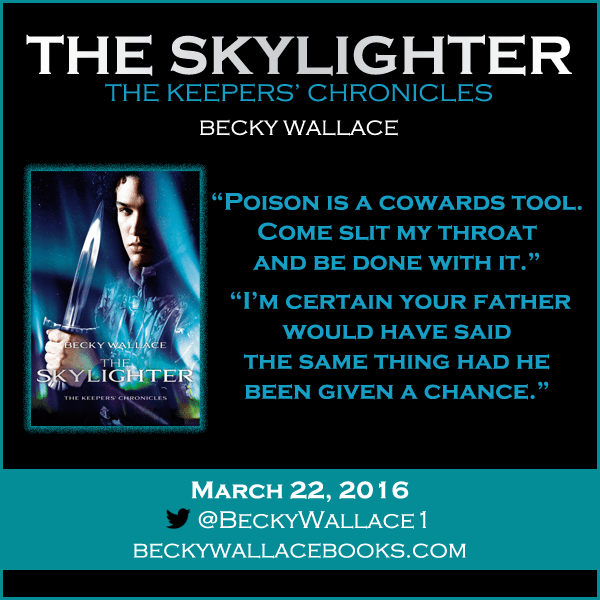 FIVE AND A HALF WEEKS TILL SKYLIGHTER IS HERE!! This is the point when authors start to have mini panic attacks about marketing, about their book being real, about upcoming book events, and launches, and what they’re going to wear, and…the list goes on, my friends. One way you can help an author out is to (obviously) pre-order their books! I’ll leave this right here, if you’re so inclined to do that. And here’s the post about WHAT YOU GET WHEN YOU PRE-ORDER. If you want to take your chances, and WIN one of five copies of SKYLIGHTER, you can use this little box of helpfulness below. And, when you add it to your To Be Read (TBR) shelf that helps authors out too!